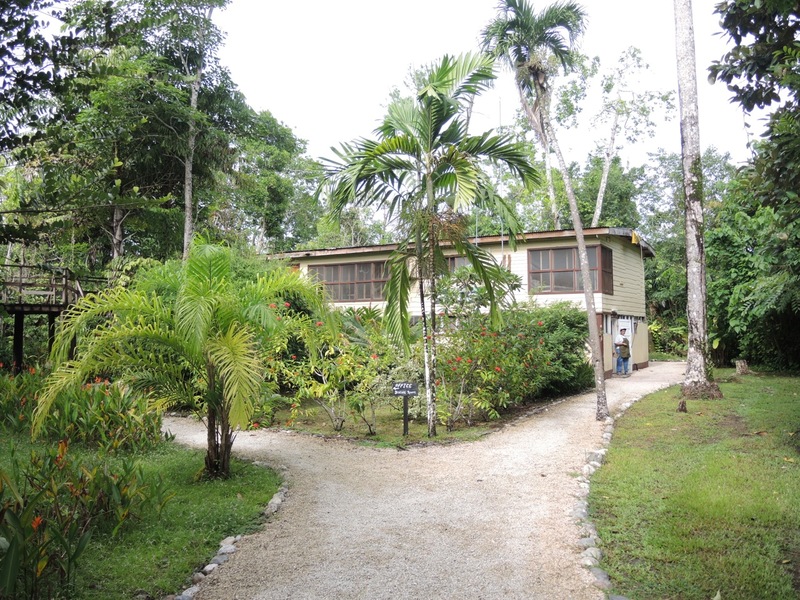 Welcome to my page for the next eco-tour to Belize from January 4-16, 2016. As the great Jerry Jeff Walker says in his song, you too should “Come Away to Belize with Me” (check out the song if you haven’t already heard it). It just might be time for a first visit (or a return visit) to this wonderful Central American country nestled between Mexico and Guatemala. Belize was once a British colony that received its independence in 1981 yet remains a part of the British Commonwealth – so, Queen Elizabeth is on all of the currency. It is a small country that is about the size of new Hampshire and has a diversity of habitats ranging from the coral reefs of the barrier reef (the second largest barrier reef in the world – only behind the Great Barrier Reef in Australia) to the dense tropical rain forests throughout the mountains of Belize. We will have an opportunity to explore these habitats and their inhabitants. So…. Start 2016 the right way by leaving the cold weather of Sacramento and ending up in the warmth of Belize. We will explore the savanna of the Tropical Education Center at the Belize Zoo, the tropical rainforest at the Blue Creek Rainforest Reserve, the Mayan ruins at Xunantunich and Lubaantun, the white sand beaches of South Water Caye – (we’re literally right on top of the second longest barrier reef on Earth! 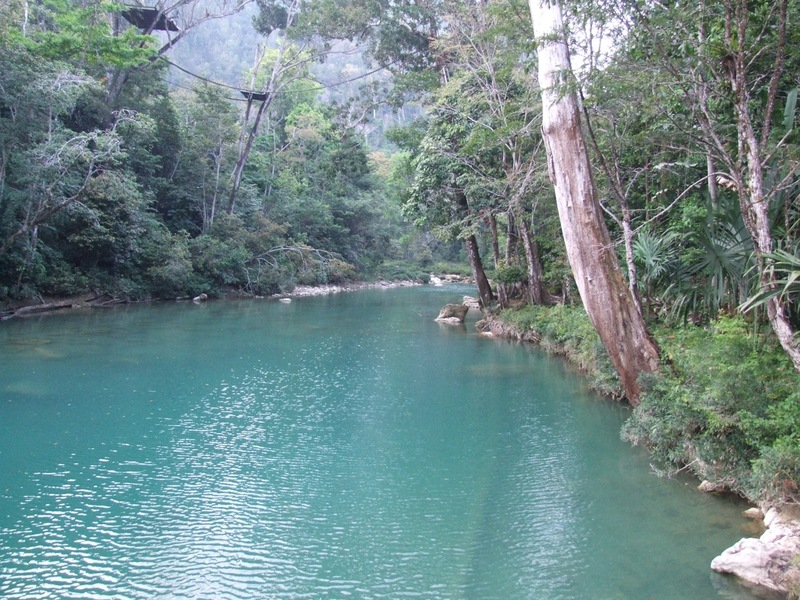 ), and the verdant tropical forest at Bocawina-Mayflower National Park in the Maya Mountains. Dave holding an Artibeus bat. Stan holding a Spot-breasted Wren. Whether you are a veteran and have already gone on a trip to Belize or whether you are a “newbie” to travels in Belize, 2016 will offer some new things to see in Belize. Leading the trip will be David Wyatt (veteran of over 10 trips to Belize) and a new co-leader Stan Wright (a veteran of the 2014 trip and a wonderful professional bird bander…yeah, you guessed it, birds will be heavily on stage front and center). If you are wondering about Steve James, my veteran teaching partner on these trips for many, many years – he is fine, it’s just that he’ll be teaching in Barcelona Spain during the Fall 2015 semester, therefore won’t be able to make the 2016 Belize trip. 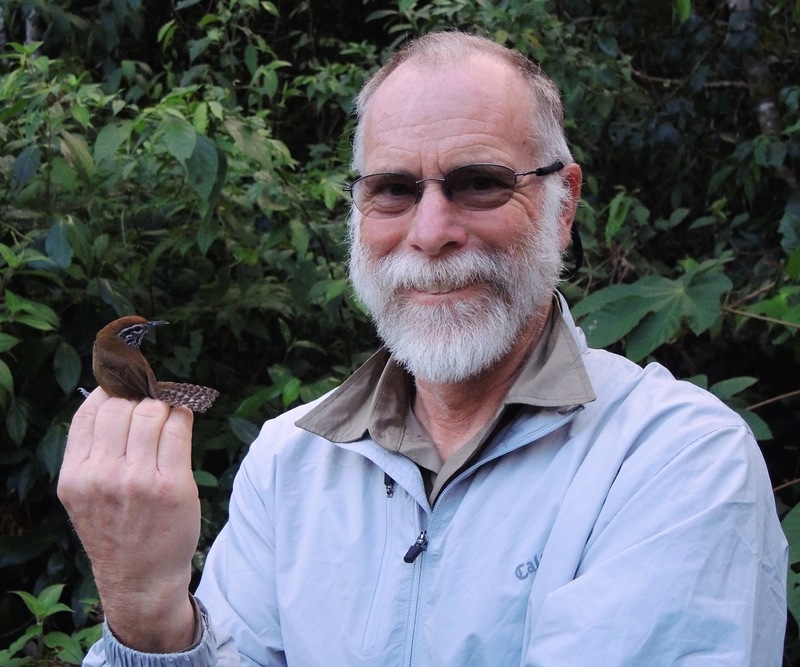 David Wyatt – A lover of all things biology (but in particular of wildlife biology)…I have been able to travel ten times to this incredible country. My first trip was on a Tropical Bat Field Expedition with Bat Conservation International in 2003 – I was hooked on Belize at that time. Since then, I have taken over 200 people to Belize to explore the country and most recently (June 2015) I taught a Tropical Biology field course for Sonoma State University in Belize. We had 13 students from Sonoma State University and 5 students from Sacramento City College and had a very rewarding experience. 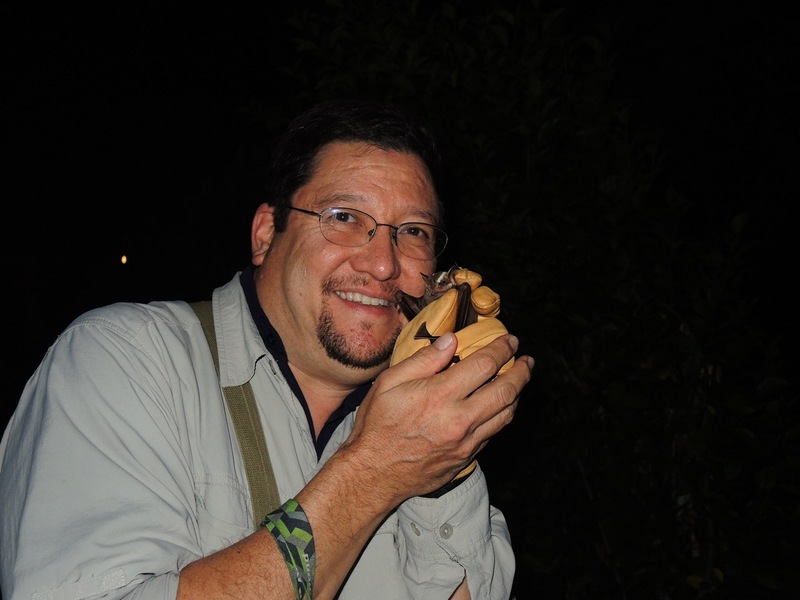 I teach full-time at Sacramento City College in the Biology Department and have been doing entomology (insect) and bat (the mammals) research in Belize since 2003. Stan Wright is co-leading the trip for 2016. Stan is a veteran of the 2014 Belize trip and also of the 2015 Costa Rica excursion. Stan is an adjunct professor of Biology at Sacramento City College and is an accomplished bird biologist with over 18 years of bird research and banding experience. The tropics have always fascinated Stan and having been able to visit Belize and Costa Rica have just deepened his appreciation of the biodiversity found in the tropics. 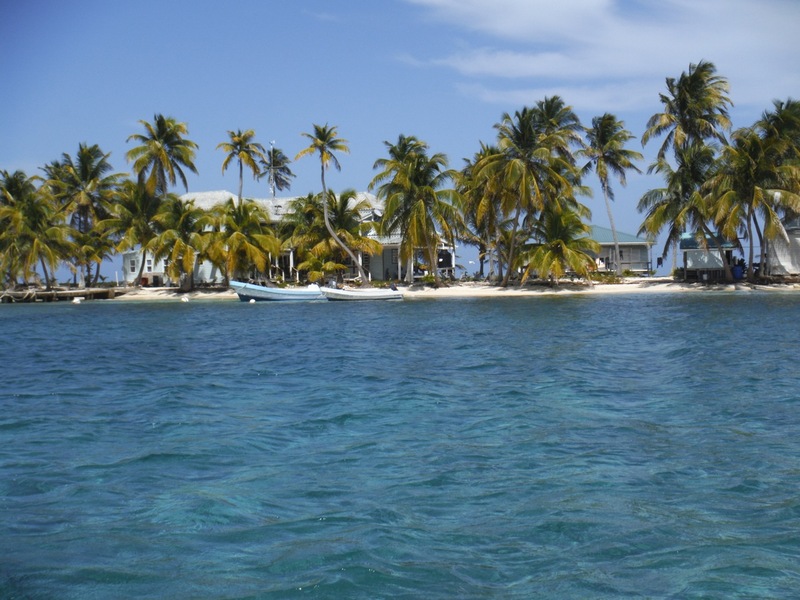 So, to recap, we will be in Belize from January 4-16, 2016. An itinerary is available by clicking onto the “itinerary” in this sentence. I hope you will join us on this excursion….